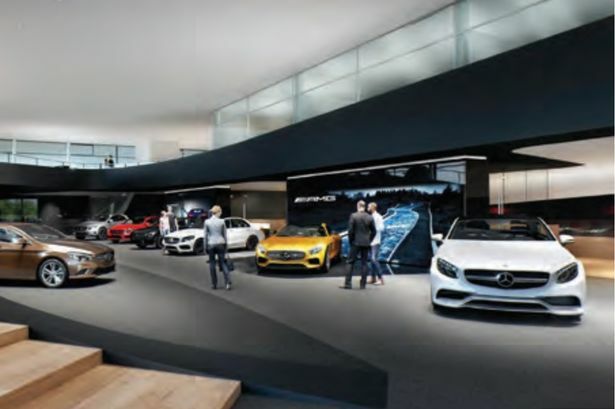 Plans have been submitted for a new Mercedes-Benz showroom in East Yorkshire, creating almost 100 new jobs. The development, on the Meltonwest Business Park, would include showroom space, workshop and MOT bays, offices and landscaping. Mercedes-Benz already has a site in Saxon Way, Hessle, but there is “inadequate space available for expansion” on the land. The Meltonwest application has been submitted by the Tyler-Parkes Partnership, on behalf of Listers Group and Wykeland Group. A planning statement on the “prestige” development, submitted to East Riding Council earlier this month, said: “The Listers Group business has grown exponentially since its inception in Coventry in 1979. “It now comprises some 52 franchised dealerships in the Midlands, Yorkshire and the East of England, together with three paint and body shops, three PDI centres and a Head Office in Stratford on Avon. 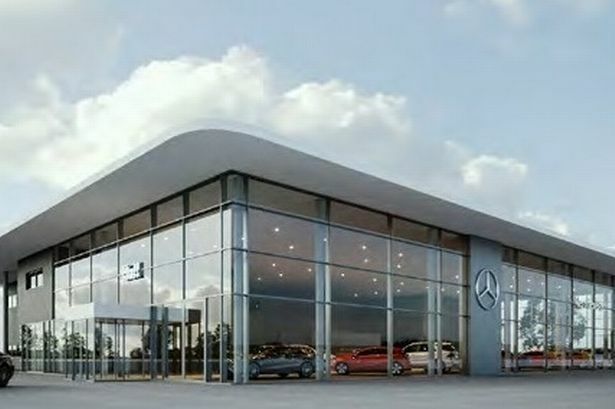 “Mercedes-Benz are presently located at premises in Saxon Way, Hessle, but the site is becoming inadequate and there is insufficient space available for expansion to meet current and future brand requirements. 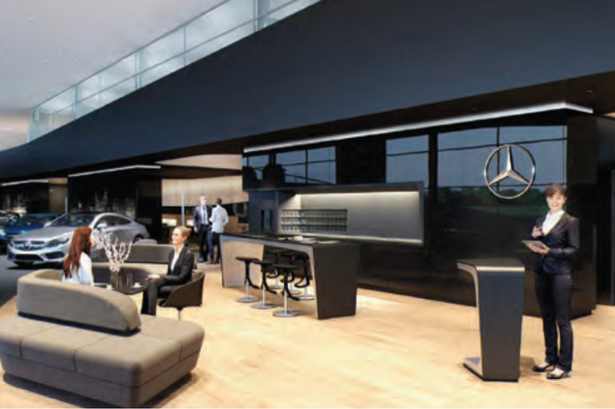 The new luxury showroom, if given the go-ahead, would create up to 97 new jobs. Two apprentice positions would also be created, rising to five, and training programmes would be available to employees. It said: “This will be a striking contemporary building of a very high design quality, designed to not only follow the corporate identity required for the brand, but to also give interest to the elevation and streetscape. The 100-acre Melton West Business Park has been developed by Wykeland and is already home to businesses including Heron Foods, shower maker Kohler Mira, wine merchant House of Townend and Allam Marine. The plans will now be considered by East Riding Council.